The Bellevue University Library has a color printer for patron use. The color printer is located at the reference desk. Patrons may ask for color prints from both the circulation and reference staff. For currently registered students, faculty, staff, alumni, and paid community users, color printing is free. Color printing can only be used for research and/or school-related projects and should be kept to a maximum of 25 pages. All other color printing requests from these patron types will be charged $0.25 per page. For non-Bellevue University affiliated patrons, color printing is $.25 per page. Patrons are asked to save their documents for printing to their flash drive or email the file as an attachment to library@bellevue.edu. Color printing requests will not be accepted within 15 minutes of closing. Bellevue University Library staff reserve the right to deny color printing when deemed necessary. 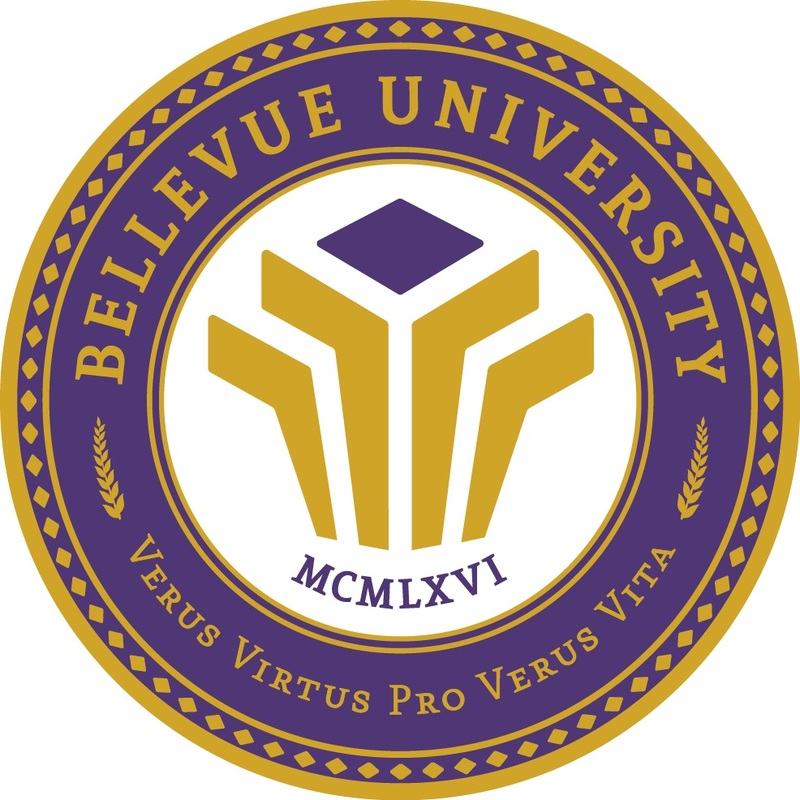 For printing procedures from the Bellevue University Library computers and print stations, please see the Computer Use Procedures. Review Cycle and Dates: This procedure document supersedes previous versions dated March 22, 2018 and August 19, 2010.